Cad Toner, the leader and largest distributor of remanufactured cartridges and printing consumables in northern Mexico, solves over 200 technical issues every day using ISL Online remote desktop software. We have been talking to their IT manager Guadalupe Gaytan, who gave us a nice insight on how they have been using ISL Online in the last three years. Cadtoner offers remote support to 200 clients daily and 5000 on yearly basis. A great deal has happened in 2017. 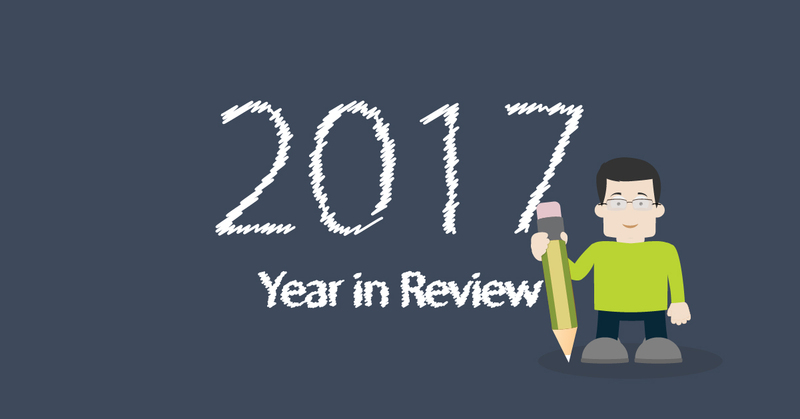 We’d like to take a special opportunity to look back on all things we have learned and achieved over the last twelve months and present it to you in this “Year in review” post. Often the easiest and fastest way to provide remote desktop support is to install a remote access agent (ISL AlwayOn) on your client’s computer. This allows the subsequent support sessions to be launched anytime and from anywhere with no interaction required from your client, making the process fast and seamless. However, we still want the end-user to be the decision-making authority when it comes to granting access to their computer. The following steps, which should be performed on the client’s side, will help you configure ISL AlwaysOn in such a way that connection to a computer can only be established with the client’s approval. These days, our Server License users are receiving automatic system messages from their ISL Conference Proxy servers: “Authenticode will expire on 2018-01-29”. What should Server License users do about this? All system administrators who manage the ISL Online Server License in their organisation are recommended to follow the procedure described below and remove the automatic system notification about certificate expiry in order to solve this issue. However, this notification compromise the security of your system. 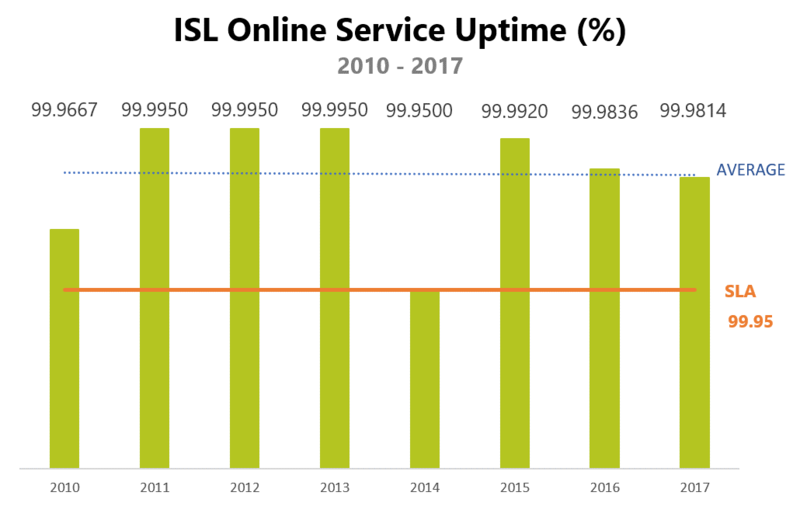 Also in 2017 ISL Online stayed true to their promise and recorded an impressive 99,9814% uptime, which again exceeded the 99,95% uptime guaranteed in the SLA. Looking at the past 8 years ISL Online kept the average cloud service availability at enviable 99.9823%. 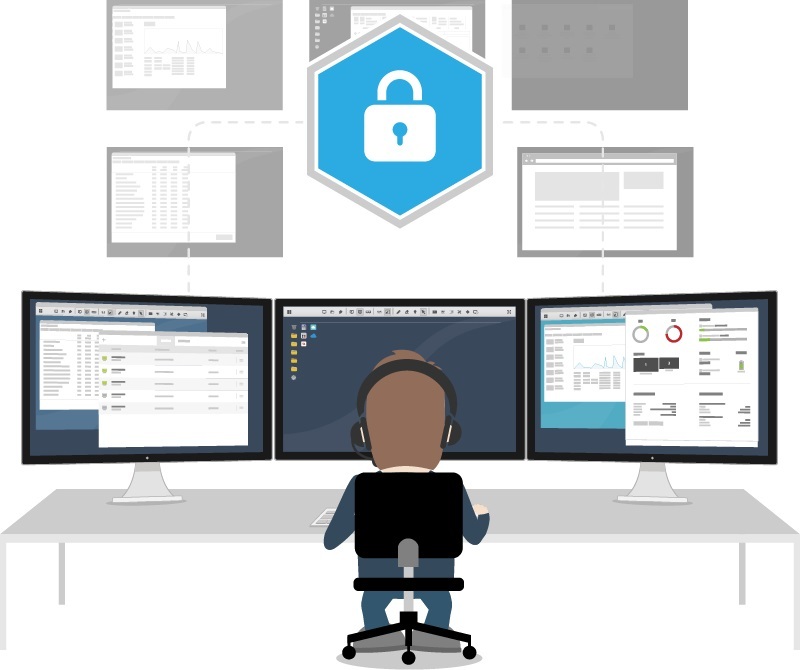 Security is the key criterion on a checklist for anyone looking for remote desktop software. Before you start using a new remote desktop tool, introducing it to your company and clients, you want to make sure that it’s secure like a fort. Security is the number one criterion when deciding on remote desktop software. The answer is Emaar Properties. Emaar, located in Dubai, the United Arab Emirates (UAE), is one of the largest real estate developers in the UAE and is known for various large-scale projects such as developing Burj Khalifa, the tallest building in the world. Emaar is also an ISL Online customer which uses remote desktop software to offer a better customer service. 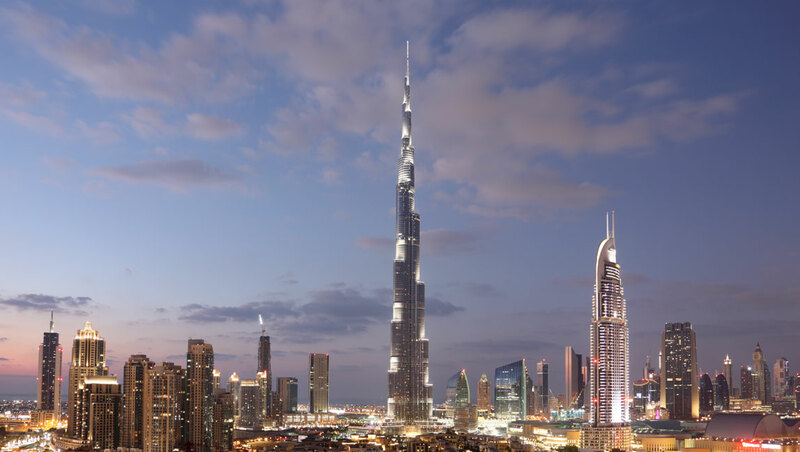 Burj Khalifa, the tallest building in the world, is located in Dubai and was developed by Emaar. In this post dedicated to our users, I’m happy to present Devon Air Ambulance, a team of big-hearted people who have flown over 25,000 lifesaving missions since its first mission in August 1992. With two helicopters, their specialist paramedics in critical care are able to reach patients in need of essential medical treatment quickly, often inaccessible by road, within 15 minutes. But saving lives comes at a cost. Every year the Charity needs to raise £5.5 million to run the service. To support their office staff and 18 charity shops around Devon, vital for their fundraising activities, DAA uses ISL Online remote desktop. DAA two helicopters deploy between 35 to 50 incidents a week. Our latest release featuring two-factor authentication function is ISL Light 4.4 for iOS. You can download the remote desktop mobile app from the App Store. Two-factor authentication for ISL Light iOS is automatically enabled once you turn on 2FA in your ISL Online account. You need to log in to your account and set up your verification method in the Security tab. It’s our pleasure to invite you to Milan at the SMAU International event, where we will be showcasing the best of ISL Online remote desktop software from 24th to 26th October. It’s a great opportunity to get a taste of delicious Italian gelato or coffee and discuss efficient technical support at the same time. The entrance to the event is free. Print a free ticket to SMAU. ISL Online allows two-factor authentication. Providing great remote desktop services to all of our clients is not only our job, it is also our passion. In this innovative and ever-changing process, what we value the most is our users’ feedback. Based on your feedback, needs and wishes we steer our wheel. That is why we like to hear your stories and share them across the whole ISL Online community. This time we reached out to Bolton Gate Services, who have been using ISL Online for a year now. We talked to their head of engineering support, Chris Ingleson. ISL Online lets you connect to a mobile device and provide remote support. 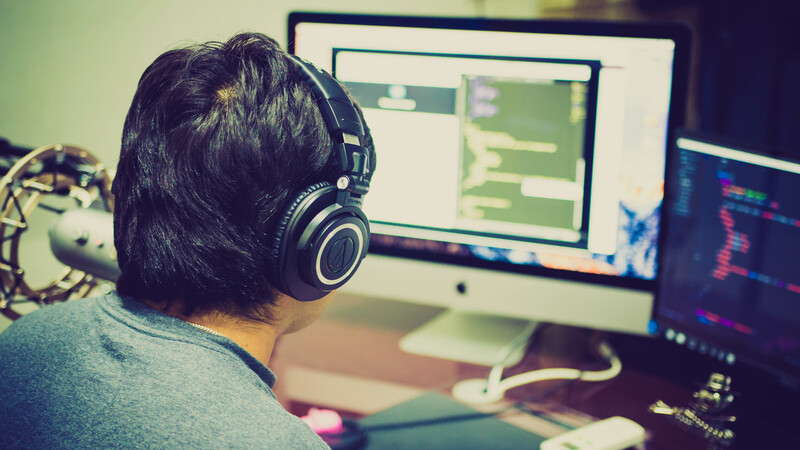 Remote desktop software is the linchpin of any IT department, it’s a must-have piece of software if you want to support your clients efficiently. An efficient remote support service, simple to use, yet flexible enough to meet specific needs of your company, can make a difference. We would be pleased to welcome you at HDI Brazil Conference & Expo to, first of all, present our remote desktop software, and then discuss the level of customisation in order to fit into your corporate branding and workflow. Visit us at our stand S7 at the Sheraton WTC Hotel in Sao Paulo from June 22 – 23. The entrance to the event is free, but you’ll need to register online. To make the best of your visit, book a meeting with our representative in advance. We are proud to announce the release of ISL Conference Proxy 4.4.1721.9 for Windows and Linux. In the long list of improvements and new features, I would like to point out the one that is really worth considering if you’re keen to enhance the security of your remote desktop support services – that’s two-factor authentication. We, and especially our UK team, are looking forward to visiting SITS 2017 – the Service Desk & IT Support Show. It’s a two-day opportunity to leave our desks, meet up with our clients and prospects to discuss the latest remote desktop support trends. If you’re planning to visit SITS, we will be happy to welcome you at our stand 205. The entrance to the show is free. After a successful HDI in Washington, the ISL Online team landed today in Singapore to showcase its remote desktop software at CommunicAsia 2017, one of the largest ICT events in the Asia-Pacific region. CommunicAsia lines up an impressive display of cutting-edge technologies, both from around Asia and internationally. ISL Online to Showcase at HDI 2017 in Washington, DC! Today, remote desktop software is an indispensable tool for any technical support team and you can always bet on ISL Online remote desktop – it simply works and will never let you down. Yet another year we are proud to showcase our newest remote desktop technologies at the technical support industry’s most comprehensive and exciting event, HDI 2017 Conference & Expo. If you happen to be there, stop by our booth and meet our remote desktop experts.